Do you want to hear about practical tools which you can use in pregnancy, birth and life to help you feel calm and relaxed? Join us as we celebrate Siobhan’s new best-selling book ‘Hypnobirthing: Practical Ways to Make Your Birth Better’. Sarah Turner aka 'The Unmumsy Mum' has three children and used Siobhan Miller's techniques in her third birth. In the first half of the event, Sarah will be interviewing Siobhan, founder of The Positive Birth Company about all things hypnobirthing, and how she turned her ideas into a best-selling book. In the second half we will be hearing tales of parenting beyond birth, from Siobhan and Sarah,, followed by a Q&A session. 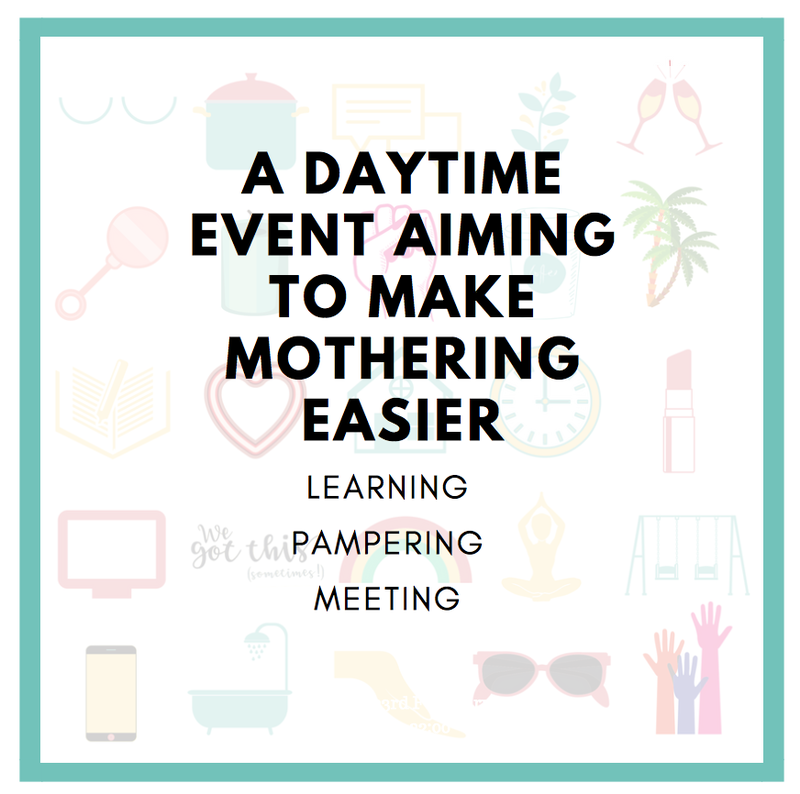 This event is for you if you want to learn practical tips which will help you to relax in birth and beyond, you are pregnant or planning a pregnancy and want to feel informed, prepared, confident, empowered and even excited about birth, you want to hear funny parenting tales from Sarah and Siobhan, or meet them in real life! 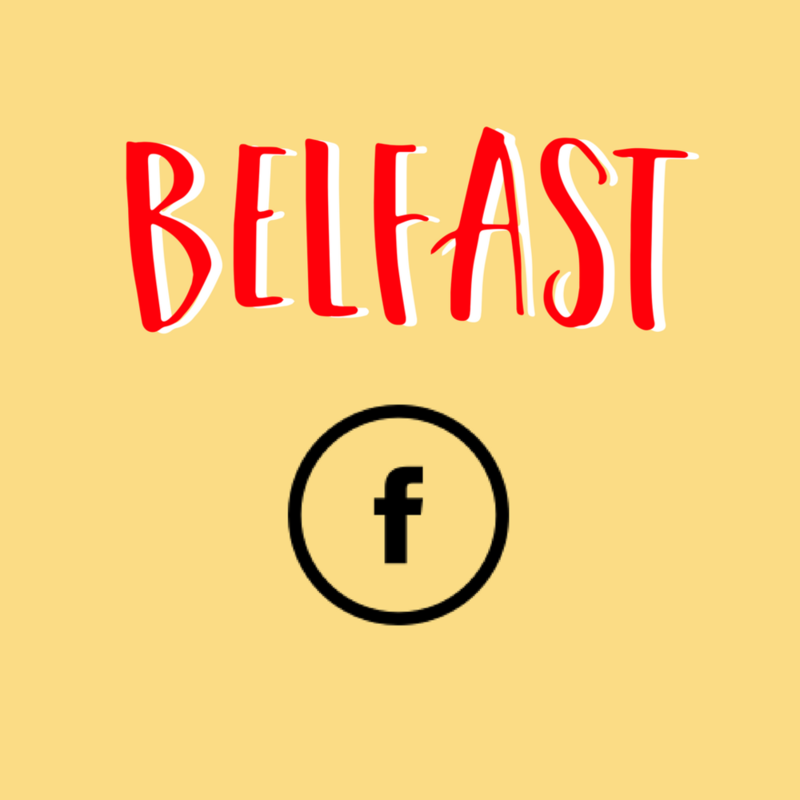 Our events are relaxed, informal and friendly, if you are coming alone and would like us to put you in touch with other people who are attending, please let us know and we will connect you. The evening will take place in the fabulous 'roof top' Conservatory at the Exchange and your ticket includes a welcome drink at the Exchange Twickenham on Wednesday 22nd May from 7.30pm. Tickets are available for £15 with a limited number of early bird tickets are £12 and your ticket includes a welcome drink. I am really pleased to present to you a new wellness event concept created and produced by Liza Koroleva, called SUPERSELF. There are limited tickets available - please don't miss out! It's Saturday 6th April at Erpingham House 9:00 - 14:40, and includes mini massages, hatha yoga, mindful meditation, a sensory essential oils workshop, a deliciously nourishing vegan lunch and a motivational chat with personal trainer, fitness blogger and new mum Carly Rowena. Please join us for an inspiring and empowering day that is all about you, unwind from your routine life and take some time out for yourself. You told Liza in her survey from my last event that the majority of you only take time out for yourself once a month!! (Which is definitely not enough!) So for this month let your time out be spent discovering your superself. 9:00am: Doors open. You will receive a morning ginger shot and a wellness manual then join us on the 3rd floor of Erpingham House for a welcome talk. 9:30am-10:30am: A guided 45 minute Hatha Yoga session which is a traditional aproach to yoga that brings health and peace followed by a 15 minute meditation with Atma Gyanam from The Yoga Tree to clear any brain fog, restore focus and clarity before sitting down to enjoy an inspiring motivational talk with Carly Rowena. 10:45pm- 11:45pm: Emma from We Got This (Sometimes!) will be in conversation with Carly Rowena (and Q&A) talking about mental and physical confidence, motivation before and after having children and making it work for you. 1:40pm- 2:40pm: Afternoon tea tasting & chats- what’s in your wellness wardrobe? Along with mini-massages (hand massages, back or head massages) from a number of qualified therapists. 2:40pm: End of day & you will receive an exclusive goody bag to take home. TICKET PRICE: The ticket cost is £49.84 inc booking fees, ALSO including an exclusive, amazing goody bag (Carly may have had a hand in it 😉) and a bespoke wellness manual⁣. We will be donating 100% of the event profits to mental health charity - Mind for better mental health here in Norwich so do bring in donations if you would like to support. Steph is all about honest parenting, she coined the phrase 'naps save lives' following the birth of her third child, and is all about pulling up the drawbridge and making time for yourself. She balances her children and relationship with her successful business. 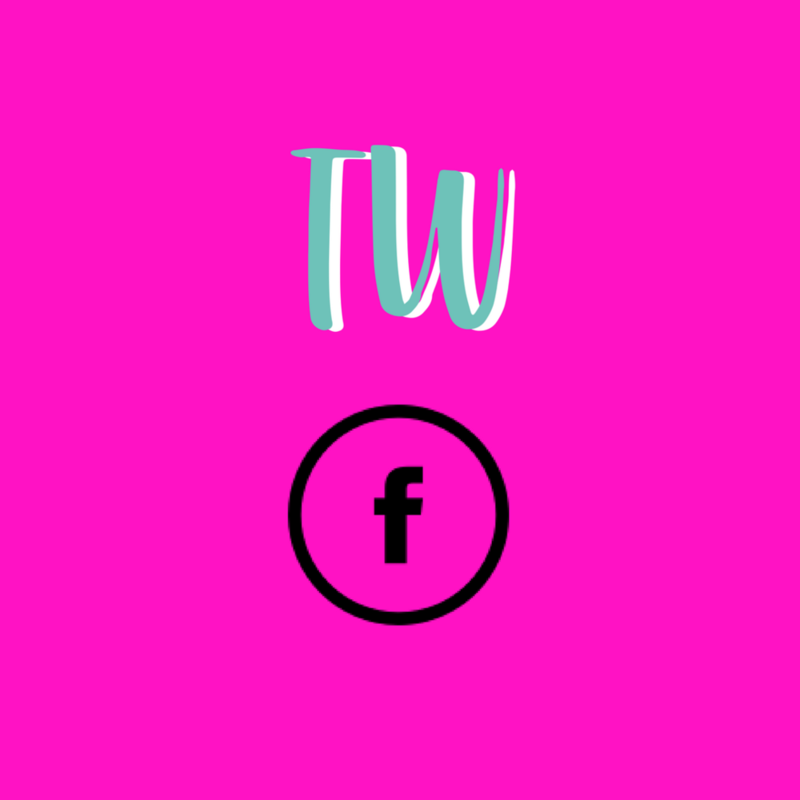 'Don't Buy her Flowers', was founded on the premise of thoughtful gifts for new mums, now catering for a wide range of occasions from birthdays to bereavement, and most recently launched The Unwind Package. Deborah James, known on instagram as @bowelbabe made the transition from teaching to journalism after being diagnosed with bowel cancer. She gives an honest account of living with cancer in her Sun column 'The Things Cancer Made Me Say', on the podcast You, Me and the Big C and in her book '*uck You Cancer'. 9.30 Steph and Deborah will be in conversation about how they make time for family, their relationships and THEMSELVES. There will be Q&A if you have any questions for Deborah or Steph. Tickets are £49.50 plus booking fee of £1.50 and include a welcome cocktail or G&T, a delicious three course menu and an inspirational talk from Steph and Deborah. From choosing a career, how becoming a mother can affect your sense of style, taking the plunge to go freelance, launching a website, getting your name out there, perfecting your brand, the nitty gritty of childcare options and daily routines, how what you wear can impact your confidence in the workplace and out. This event is for you if you’re: interested in hearing more about going freelance, interested in work-life balance, interested in fashion, how to build confidence, starting a business, fancy a night out with nice people, want to meet Annie and Zoë or are doing any of these things but want to make it easier. There will be a chance to purchase a copy of Annie's new book The Freelance Mum ...and have your book signed by Annie. Tickets cost £18 each including a glass of fizz plus booking fee. WE WOULD LOVE TO SEE YOU! If you'd like to come, but are worried about coming alone, let us know...there are often people in the same boat we can connect you with. This event is for you if you’re: going back to work after having babies, are changing career, going freelance, starting a business, fancy a night out with nice people, want to meet Annie and Steph or are doing any of these things but want to make it easier…Liz from Minivino Wines will also be on hand from an employed perspective if you’re happy in your role but are trying to make it work better for you. Norfolk based Minivino Wines are bringing every guest a resealable single serve of their Italian vino to take home. Liz Cobbold, the Marketing Director there, has agreed to do speed mentoring sessions. She has experience at Broadland Wineries and nearly 20 years experience in senior marketing roles for Adnams and Tesco. She has two sons aged 4 and 8. Liz works flexibly and has been through the process of deciding whether to go freelance or not and chose the employed route. (Pic by Emily Gray Photo) Instagram @lizcobbold @minivinowines. ﻿ Liz wrote a guest post here. Time - not enough of it, making the most of it, feeling it slip by too fast⏳….this was the biggest challenge facing the women of Norfolk in the recent We Got This survey. Are you looking for a more serene 2019, where you’ve streamlined and simplified All-The-Stuff? The stuff in your head, home, wardrobe? Anna Newton (@theannaedit) is a hugely successful UK lifestyle blogger who has been posting on her blog and YouTube channel for the past eight years. Anna’s blog ‘The Anna Edit’ is ranked as the 5th biggest lifestyle blog on Bloglovin’ and she recently launched a podcast with Lily Pebbles which went to #1 on iTunes and stayed in the top charts for 10 consecutive weeks. The podcast named ‘At Home With...’ currently has over 2 million downloads and 45k subscribers on Apple Podcasts. Her new book An Edited Life is all about decluttering every aspect of your life so there's less time spent faffing and stressing and more time for you to spend doing whatever makes you happy. Whether that’s cuddling your kids, deep scroll-holing or actually having a bath. 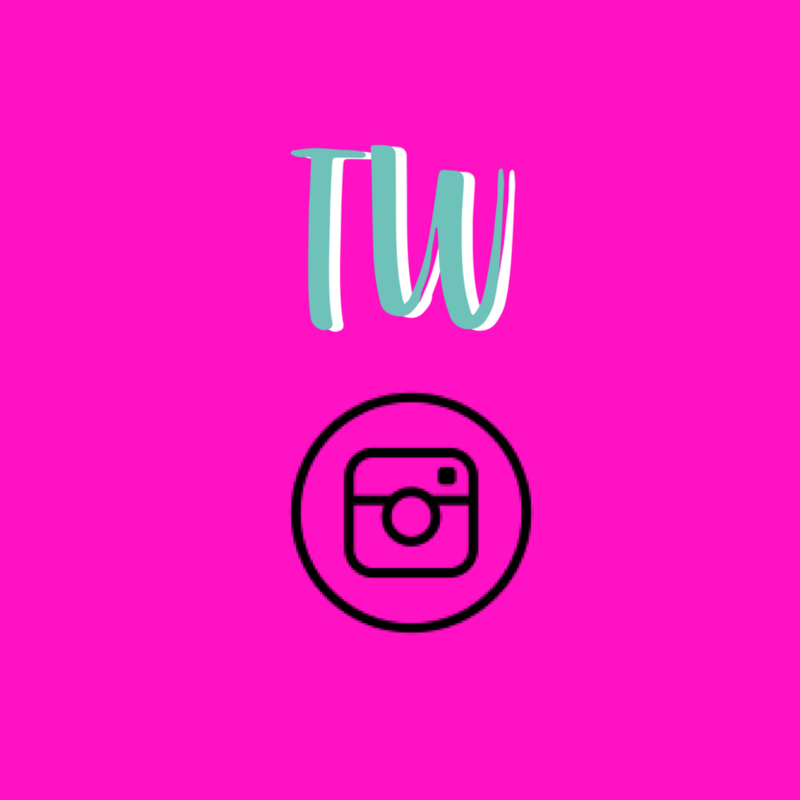 Erica Davies (@erica_davies) is a fashion journalist, mother, stylist and brand consultant, and one of the UK’s leading influencers (recently named by The Sunday Times as an instagrammer to follow) when it comes to fashion, home and style through her site, The Edited. Erica will be interviewing Anna about her new book🙌. Come to Jarrolds on Thursday 31st Jan at 18:45, enjoy a Norfolk Gin cocktail and hear from Anna and Erica how you can live your best life. There will be Q&A and you’ll have your book signed by Anna and meet Erica. A copy of An Edited Life (RRP £16.99) is included in the ticket price with a Norfolk Gin cocktail🍹or non alcoholic option. Ticket price is £21 plus £1.50 booking fee. Unreserved Theatre Seating. Please be prepared to show ID if you look under 18 and would like a cocktail. Pretty Iconic has been described as a ‘beauty mixtape’ by Sali, taking readers on a tour through history recalling the most influential and memorable beauty products made in recent times, with her expert commentary acting as the most informative of guides to separate the fact from the fad. Sali considers which much-hyped beauty buys are worth the buzz and who they are best suited for, from treasured classics such as Chanel No 5, to life-changers such as Babyliss Big Hair, and the more recent releases from Charlotte Tilbury, Sunday Riley and others that are shaping the beauty industry today. A copy of Pretty Iconic (RRP £16.99) is included in the ticket price with a glass of wine🍷. Ticket price is £20 plus £1.50 booking fee. We are SO thrilled that Gemma and Hollie are coming to Twickenham on 9th October, to chat birth, maternal mental health, motherhood and empowerment. You will be able to ask them any burning questions you have and Hollie's new book will be available to purchase after the chat to be signed. Holly Tucker, MBE, is a British entrepreneur, philanthropist, and UK Ambassador for Creative Small Businesses. She co-founded the hugely successful gift business 'Notonthehighstreet.com' (we couldn’t live without it) from her kitchen table in April 2006, is founder of Holly & Co, a small business advice and inspiration platform with a shop in St Margarets. She's also mum to Harry (13) and co-author of best-selling business books Build a Business From Your Kitchen Table and Shape Up Your Business. Steph Douglas is founder of the gift packages business ‘Don’t Buy Her Flowers’ which she created in 2014 after she received multiple bunches of flowers following the birth of her first child and didn’t know what to do with them all. Steph runs her gifting business, has recently had her third child, is a blogger and Instagram sensation approaching 50k followers. Famous for encouraging new mums to pull up the drawbridge and have a nap, she encourages entrepreneurism and realism in equal measure. The evening will be ‘in conversation’, followed by Q&A. Holly and Steph have agreed to four speed mentoring sessions each (10 mins only) – if you’re pining to escape the 9-5 on your own terms, or want to set up a side hustle, but are not sure how – this is for you. Holly and Steph will select the mentees based on your answers to some quick questions after you book your ticket (click the link in your email-ticket) – good luck! The evening will take place in the fabulous 'roof top' Conservatory at the Exchange and your ticket includes a welcome drink. There will be drinks available to purchase on the night. Tickets are £20 plus £1.50 transaction fee. Unreserved Theatre Seating. Please note tickets for this event are non refundable but it is possible to transfer tickets to a friend - please let lydia@wegotthisco.com know! Embrace has been shown once this year in Norwich. Since then, the demand for another showing is so high as women want to bring their friends, daughters, nieces, colleagues again. Gather in Las Iguanas after for a drink or tapas if you can, please email me if you'd like to book a space (the restaurant would like to know numbers, that's all). So much to talk about after the film but it was too late last time! Embrace is told from the point of view of Taryn as she traverses the globe talking to experts, women in the street and well-known personalities about the alarming rates of body image issues that are seen in people of all body types. In her affable and effervescent style, Taryn bares all (literally) to explore the factors contributing to this problem and seeks to find solutions. After 24 months of travelling, interviewing, production and post production Taryn and the Embrace team have created a film that is relevant, relatable, highly engaging – but above all life changing. It’s Monday 4th June 20:30 at Odeon Norwich (it won’t be shown on their listings, I will be there to greet you). Unlike a traditional movie showing, the people running the screening require that 45 more tickets be reserved in the next 30 days in order for the screening to occur. "Body confidence, body positivity, postnatal bodies, not feeling ‘yourself’. An article of Clemmie of @mother_of_daughters in Red Magazine talks about loving your body the way it is. Natalie of @stylemesunday persuaded many women to bare all last year in the name of her #WarriorWomanProject. 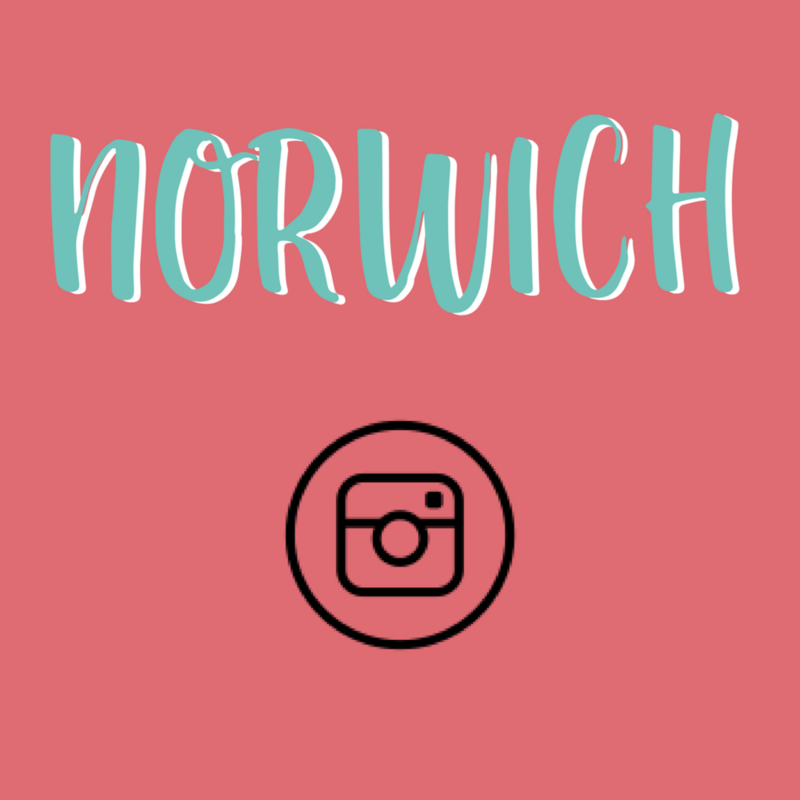 You're giving me feedback that body image and confidence is a topic to cover here in Norwich through the survey I'm running (here). I came across a post by a woman in Surrey who’d been to see EMBRACE (Rating 12+) , she said it had transformed how she looked at herself and I dug a little deeper and it turns out anyone can host a one-time screening! I want my daughter to be empowered, confident and intelligent, and I’m interested in how I can avoid her wasting time looking at herself critically in the mirror when she’s older"
Is the eternal work-life balance one of your bugbears? Anna Whitehouse @mother_pukka is on a mission to make work, *work* for everyone (not just parents) with her #flexappeal campaign. It's time for Twickenham to get the ins and outs from the crusader herself, and to find out how we can persuade our friends and colleagues why flexible working is a no-brainer. Honest parenting your style? She is also ALL about that, with her book Parenting the Sh*t out of Life that she co-wrote with husband Papa Pukka, and her brutal and hilarious takes on day to day life with Mae and Evie. You like a drink and having a chat with like-minded parents? Well, we have that sorted as well with the fab bar from The Turks Head on hand - your ticket includes a glass of prosecco. We are also welcoming Bella from behirdtherapy.com who is offering support and advice about work, she specialises in supporting parents. Tickets are £16.00 plus transaction fee of £1.50 - see you there! 10% of profits from this event will be donated to Cancer Research UK. 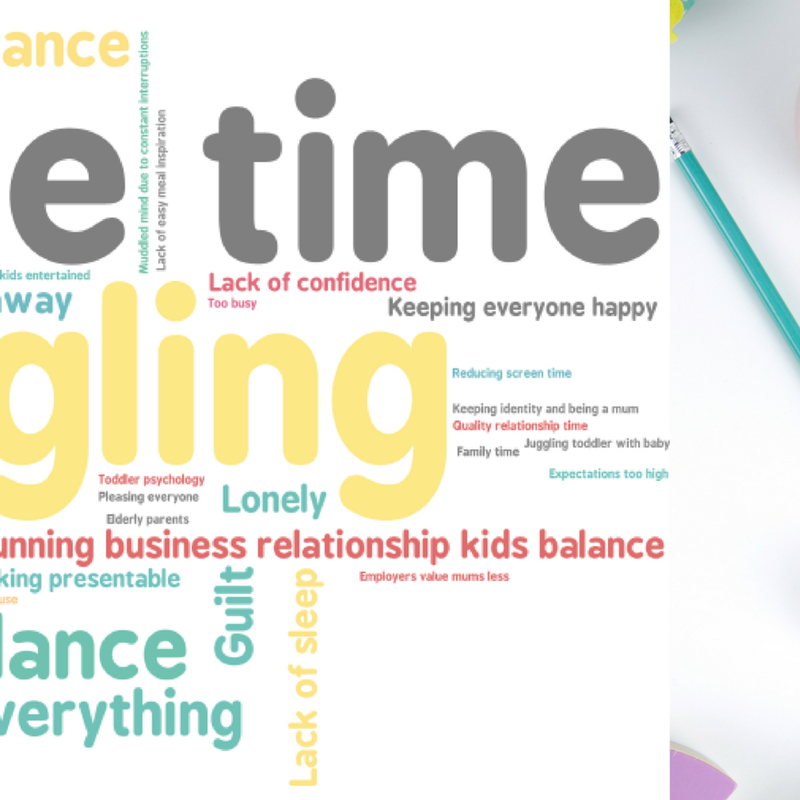 Is the eternal work-life balance one of your bugbears? Anna Whitehouse @mother_pukka is on a mission to make work, *work* for everyone (not just parents) with her #flexappeal campaign. 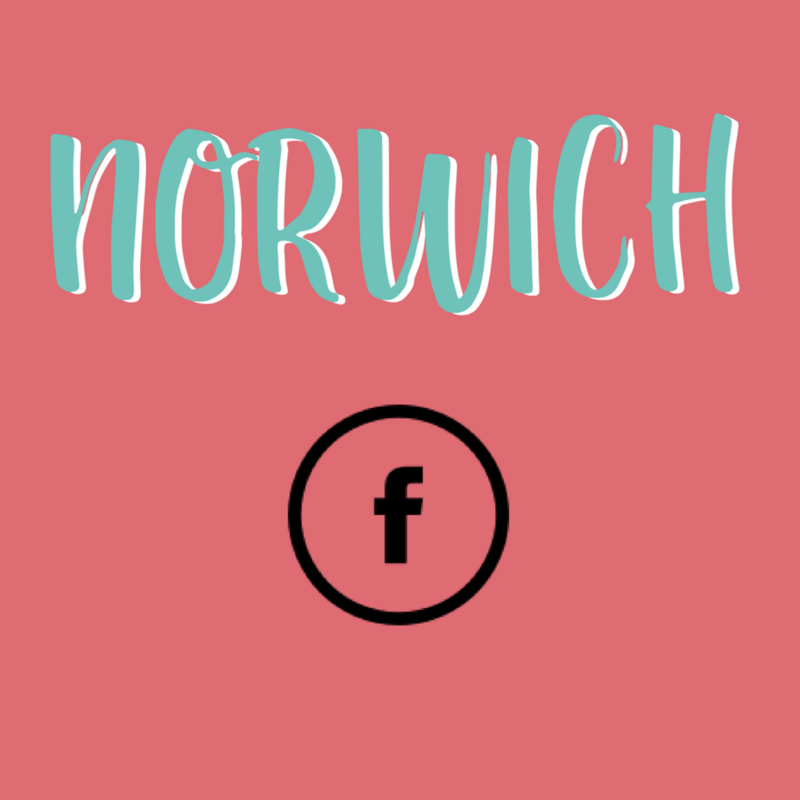 It's time for Norwich to get the ins and outs from the crusader herself, and to find out how we can persuade our Norfolk compatriots why flexible working is a no brainer. 👇🏼👇🏼👇🏼👇🏼👇🏼10% of profits from this event will be donated to Get Me Out These Four Walls, a Norfolk charity set up by a Norwich mum for mums with PND and maternal mental health issues. There is an option to donate on the ticket page, and the charity are planning to come on the night too to share more about what they do. 5 tickets per order. Tickets are non-refundable but can be transferred/sold on if you know someone who would like your ticket. If anybody with tickets finds they cannot attend a sold-out event please email emma@wegotthisco.com and we will attempt to put you in touch with people seeking to buy tickets! 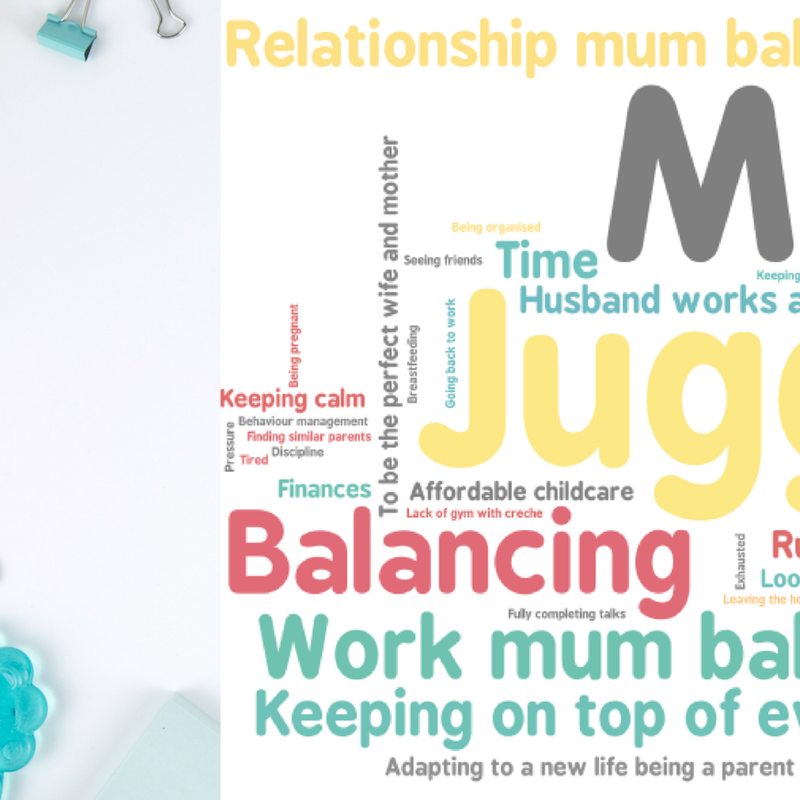 Finding your mojo through sleep deprivation, lonely yet never alone, trying to find more joy in the day to day, supermum meets super career. If any of this resonates with you, you will LOVE this new event. We Got This (sometimes!) is proud to present to you Anya Hayes, author of new book THE SUPERMUM MYTH. Ideal for mothers of ANY age children (if you can somehow get a couple of hours off), as well as those on maternity leave, we will be gathering at The Walnut Room, St Giles Hotel, Friday 19th January 10am - midday. Babes in arms are most definitely welcome. Tea and coffees will be available. We will chat to Anya about tools that help women navigate through unhelpful thoughts into a more positive, resilient mindset…aiming to get us through the week with as least stress as possible! How often do you get a lovely, in action or casual photo of you and your baby / you and your friends / or even JUST YOU?!!?! 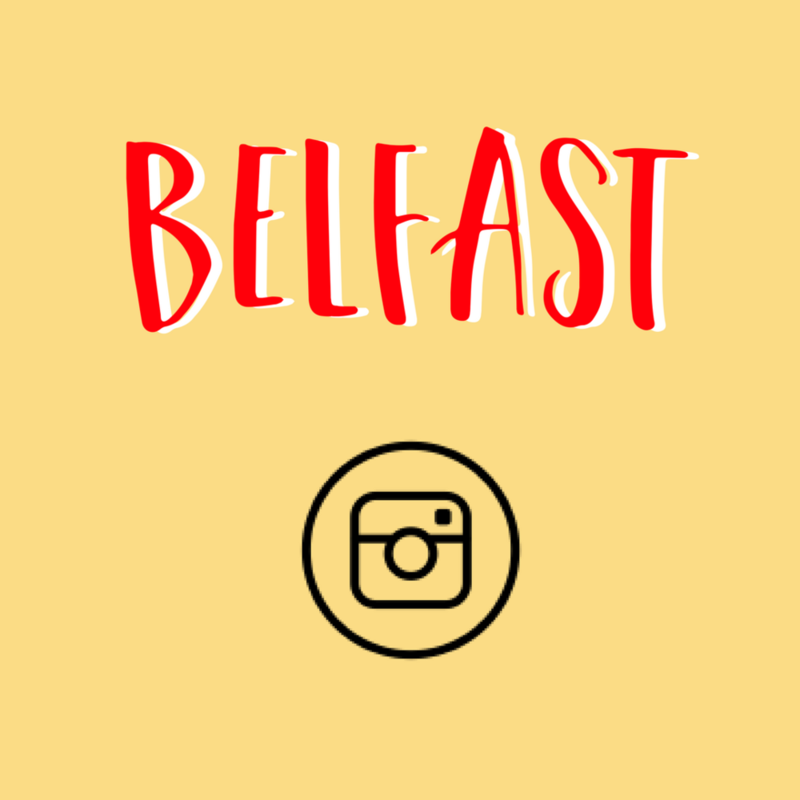 Photographer Charlotte from Emily Gray Photography will be on hand to snap profesh photos, you can pre-order your prints when you buy your ticket! Cherry Beauty Therapy will be offering complimentary hand massages, there will be a hair braiding station from Hairsmiths, Kirstie Barton Make-up and Beauty artist will be on hand to hide the tiredness with some make up tips, Pregnancy & Parenthood will chat about nurturing yourself and your baby, AND there will be super swag filled goody bag! 11:10 Book signing, Massage, Hair Braiding, Make up, Mingle. Anya is a mama of 2 boys Maurice and Freddie, she is a Pilates teacher, a writer and editor, specialising in pregnancy, motherhood, mindfulness and wellness. The Supermum Myth, written with Dr Rachel Andrew, is a toolkit of therapies ranging from mindfulness and CBT techniques, alongside many other established talking therapies, to help you turn around negative thought patterns and learn to stop comparing yourself to others, or berating yourself for not living up to the unrealistic notion of Supermum. Please note The Walnut Room is on the first floor, and St Giles Hotel have kindly agreed to keep a room aside downstairs for buggies. Photography will be available as long as there is sufficient interest, if not, this part of the ticket will be cancelled and refunded.